Showing recent results 166 - 180 of 372 products found. 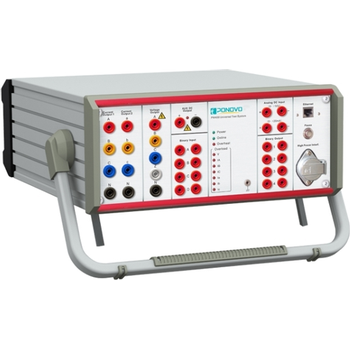 Three Phase Relay Test Kit - Scope T&M Pvt, Ltd. 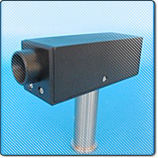 The pyro-electric detector based on LiTaO3 crystal, is designed for registration of modulated electromagnetic radiation in the millimeter and sub-millimeter wavelength range. 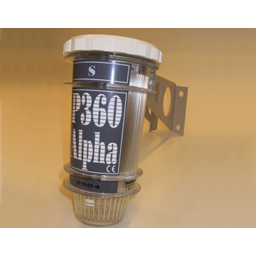 Pyroelectric detectors operate over a wide spectral range of 0-1.5 THz (with a black filter) or up to near-IR (without the filter). 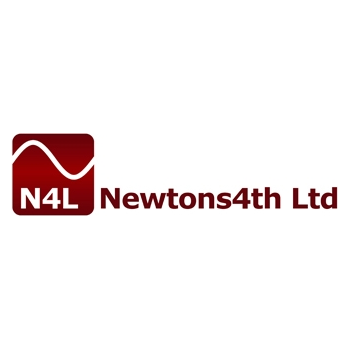 The N4A range of AC+DC Power Sources are available with a variety of output power ratings from 6kVA up to and above 30kVA. 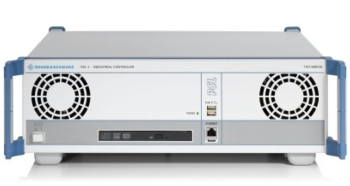 They are the perfect solution for general power source applications as well as IEC61000 electromagnetic compatibility standards testing, offering low THD and excellent reliability. The ADS Core, Layout, Harmonic Balance, Momentum G2 Bundle is a bundle of ADS products that contains circuit and electromagnetic simulation technologies perfect for complete front-to-back MMIC design as well as to RF Board design and Communication Systems design. 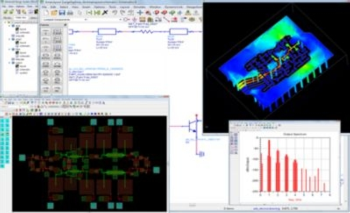 Learn more aboutMMIC Design. ST-6140 - Wuhan Sunma Technologies Co., Ltd.
Pathfinder 360 Alpha - Bowden Bros Ltd.
Pathfinder 360 Alpha is an inductive overhead line Fault Passage Indicator, designed to be installed on the pole 3 metres below the conductors, that senses out of balance of electro-magnetic field in a single or 3 phase, solidly earthed HV network at between 6 to 36KV (or equivalent voltages). 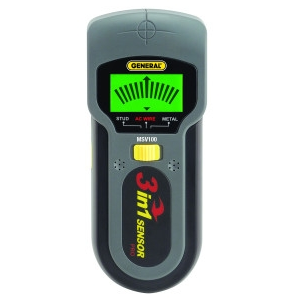 Stud Sensors such as the MSV100 and MSV350D comprise a category of their own. Each uses electromagnetic induction to sense the presence of (and thereby locate) a stud, pipe, batten, current-carrying wire or other metallic object behind a wall or above a ceiling. 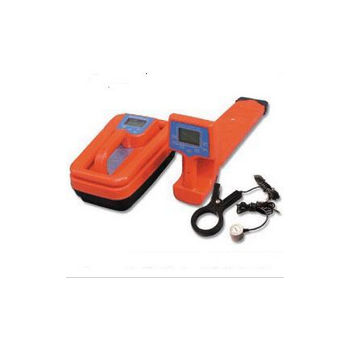 The two instruments differ in their choice of the display technology (LED or LCD) used to pinpoint position. 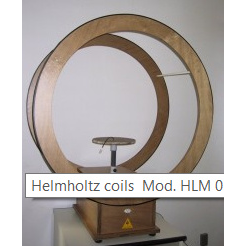 Helmholtz coils is a candidate test apparatus for low frequency magnetic field susceptibility testing on military equipment and subsystems. Use of this coils reduce electromagnetic compatibility (EMC) qualification tests time, and subject the equipment under test (EUT) to a relatively uniform field. The device is assigned to heat the bars to the state, which allows upsetting. The DB-1.01 heater characterizes especially high watt-hour efficiency (bigger than 98%) thanks to suitable concentration of electromagnetic field in the heating zone of inductor (the solution secured by patent). 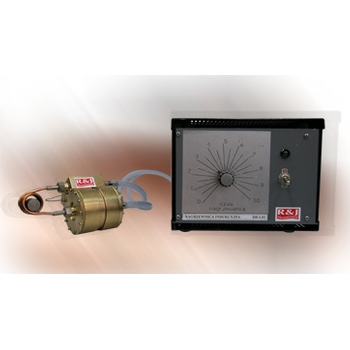 It is possible to addapt the nductive heater BD-1.01 for heating any others bars.